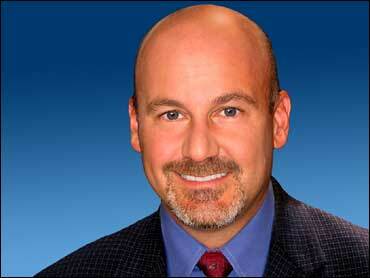 Andrew Cohen is CBS News' Chief Legal Analyst and Legal Editor. In those positions he covers the legal beat for CBS News, CBS News Radio, and their hundreds of television and radio affiliates all around the country. He is a Murrow-Award-winning "recovering attorney" who has provided commentary and analysis for the network since 1997.